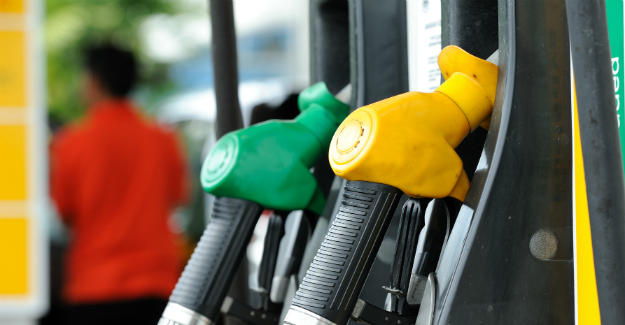 Asda, Morrisons and Sainsbury’s have all announced that they are cutting the price of petrol by 2p a litre. “This is welcome news but oil is now trading at the same price as the lows we saw in January and soon afterwards petrol dropped to 106p per litre on the forecourts so we would expect yet more downward movement. “Also the current retail margin on petrol is almost twice as much as the long term average which is another indicator that pump prices could fall further. The charts above showing historic UK pump prices and oil prices are available for embed.